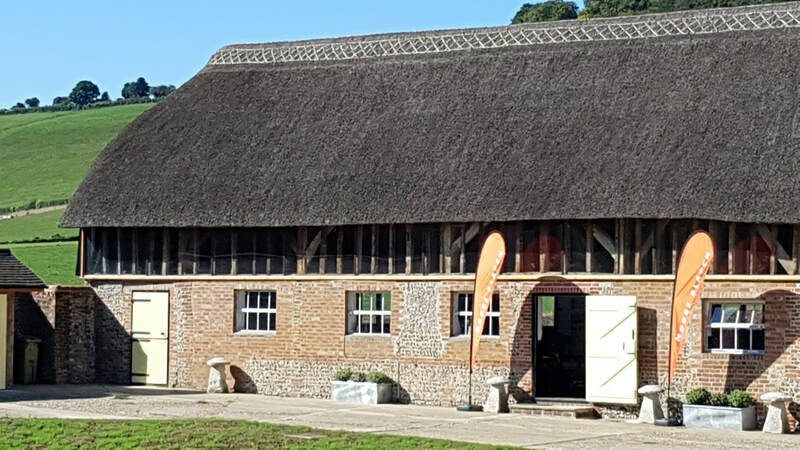 "helping teams see things differently"
As well as Teambuilding skills, we offer and continue to develop our range of Team Development Workshops, which can be designed as part of a bigger event, such as a Corporate Retreat or run as a 1/2 day or full day session in their own right. Alongside practical activities that can be found in a Team Building Day, we introduce some theoretical concepts or mental models that, when understood, can totally transform the way behaviours play out within a team. One such model is personality profiling. Nearly all personality profiles are based on the same psychological principles. 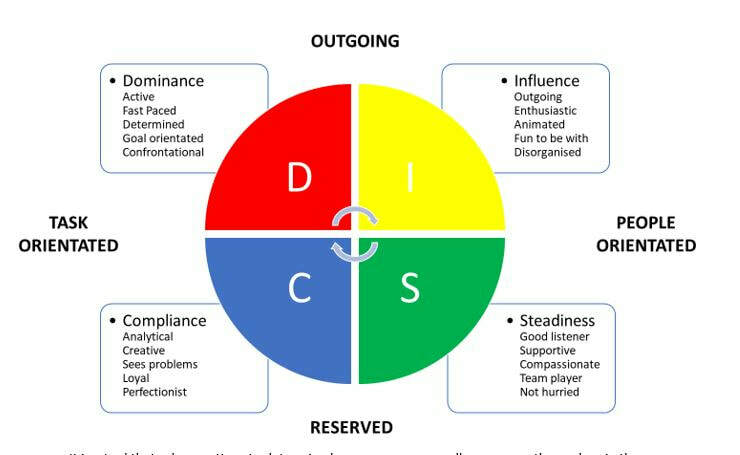 We are trained and have a licence to use DISC profiling, which is simple to understand, practical to use and gives the desired result of greater understanding within the team. ​DISC profiling can be included as part of your Team Development event or we can run it for your team in a separate workshop. A strong vision and good organisation and planning are fundamental to running a successful business. However, it is often difficult to see things clearly and plan effectively, when you are hard at work and without any support. We can run a Visioning and Planning Workshop as part of your event or as an event in its own right. We strongly believe in leadership where teams are led, as close as possible to the people doing the work. This isn't as simple as it seems. - Give too much power and chaos will prevail. Give too little and your business will be constrained. Our "Team Centred Leadership" Workshop helps you achieve this turnaround, whilst keeping the business on track. Mental health issues are a plague of our time and much of it can be alleviated by improving perspective and awareness. By a combination of activities and discussion, our Team Health Workshop helps participants question their assumptions and open their minds, which can result in some quite dramatic insights. ​The Team Health Workshop can be run on its own or alongside Creative and Wellness activities, which complement the sessions. Team Development Workshops can be run on their own or combined with a multi day experience to make a Corporate Retreat.